Kendall Hunt called on us to develop complete digital programs for their BSCS: Science and Technology (middle school) and Math Trailblazers (Gr. K-5) products. Their needs included interactive design UX/UI, animations, simulations, audio recordings, and integrated e-book readers. The goals were ease-of-use, built-in functions and an excellent all-around user experience. 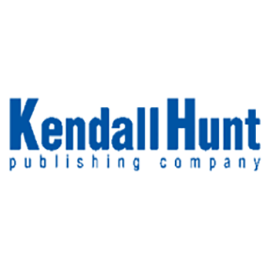 The programs needed to be accessed from multiple desktop and mobile devices, function on a variety of Browsers, and be accessed from Kendall Hunt’s existing platform. No problem, we built it all for them!